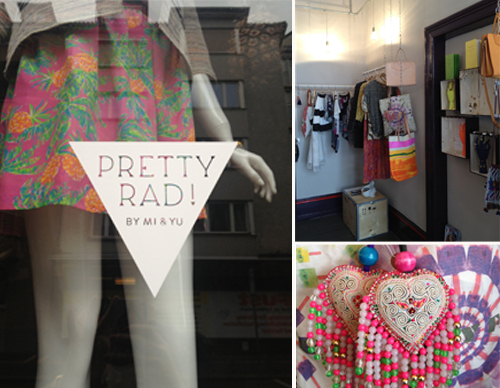 Yeahhh: New store@Kreis 4: PRETTY RAD! A few years ago, we came across Mi & Yu and started ordering beautiful and fancy accessories in their online shop. We were very pleased when we heard about their “real” store opening in the heart of Kreis 4, at Grüngasse 7. It is a small paradise of not only accessories, but also clothes by different designers. 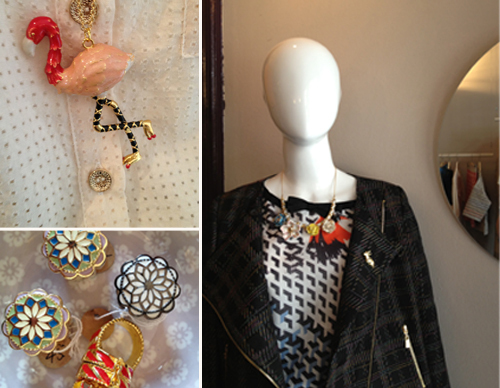 It’s more than “pretty rad” – owner Nicole Ochsenbein knows how to make the heart of fashionistas skip a beat!